Harry Fraser Catering Services Limited is proud to be the North East of Scotland's preferred caterer. From your first contact with us, our dedicated team will be on hand to help you make the right choices with the menu and wines. 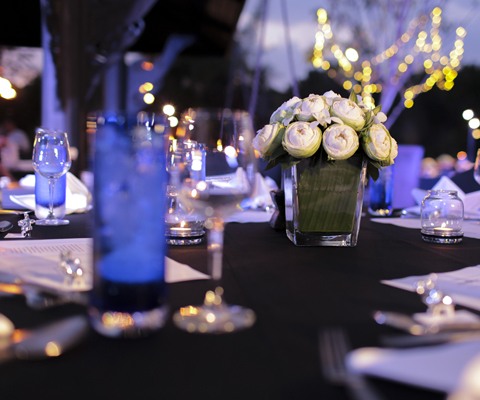 We can even provide assistance with a venue, florists and entertainment ideas. 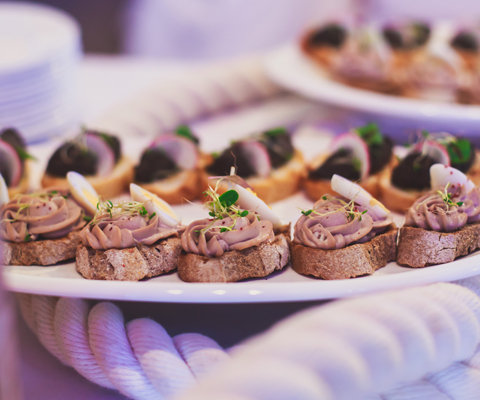 When organising your function you need to know that your chosen caterer delivers on their promises for that special occasion. We treat every event individually. 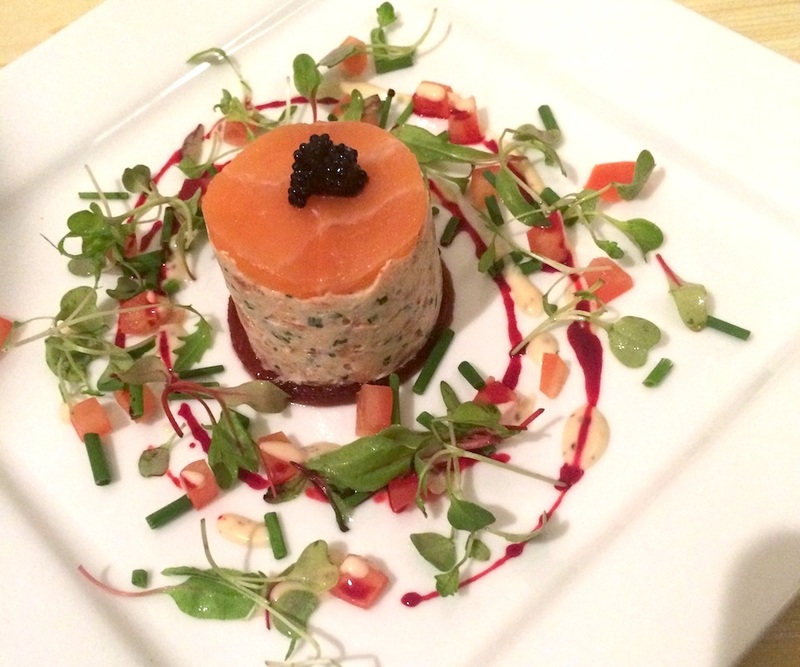 This means that the menu, service style and budgets can be tailor-made to meet your specific requirements. 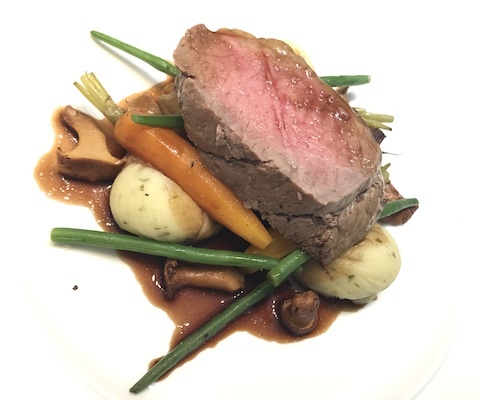 By choosing Harry Fraser Catering you can be assured of outstanding food coupled with a service backed by over 40 years of experience. Based in Inverurie, just outside the centre of the oil capital Aberdeen, our team enjoys a challenge; so if you are thinking of arranging a dinner party, wedding, barbecue, or any other celebration, give us a call. Its what we do best. I just wanted to say a massive thank you to the amazing Harry Fraser team for helping us smash 2017 events! You have been absolutely incredible. The professionalism and dedication of your staff is amazing and we are so proud to have you as part of our Kiltwalk contractor team! Thank you for your hard work and bring on 2018! Thank you very much for all your help and hard work with organising our wedding meal. Everything went very smoothly. We thoroughly enjoyed our wedding day - thank you! Excellent service from you guys yesterday at our wedding... perfect food and all the staff were very professional. Our day ran so smoothly and we didn't have to worry about a thing! Thanks again from the new Mr & Mrs Ogg!